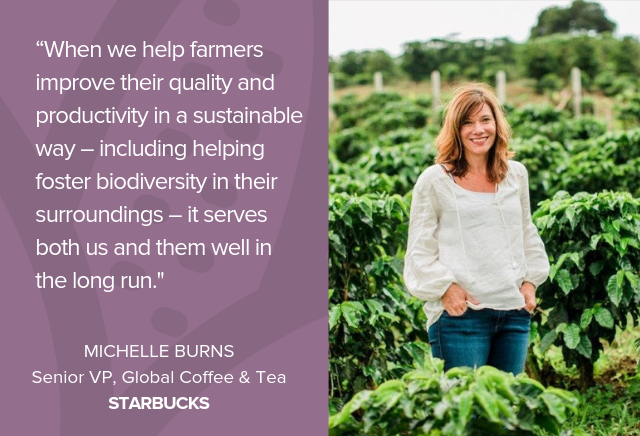 This is a guest post by Michelle Burns, Senior Vice President of Global Coffee & Tea at Starbucks as part of Biodiversity: The Intersection of Taste & Sustainability. As a point of Starbucks background, when we approach coffee, we do so from three lenses: quality, responsibility and innovation. As part of our focus on responsibility, we’ve developed ethical sourcing standards in partnership with Conservation International for more than 15 years. We call these our Coffee and Farmer Equity (C.A.F.E.) Practices. Currently, more than 99 percent of Starbucks coffee is ethically sourced according to these standards, and our goal is to get to 100 percent; the balance comes from new coffee origins we’re exploring. Yes, we prioritize biodiversity in these standards. For C.A.F.E. Practices, third-party auditors examine many aspects of farm operations – criteria related to social responsibility, environmental leadership and economic accountability. As part of these criteria, farms need to follow numerous practices to help protect biodiversity and wildlife habitat. We ensure farms are not only following minimum standards, but also have access to tools and training to continually improve. In the auditing, there are several further detailed statements under each of the topic areas above. To help support farmers – whether they already meet C.A.F.E Practices standards to sell to Starbucks, or whether they’re striving to – we’ve established nine Farmer Support Centers in key coffee-growing regions. These offer agronomy research and development, technical support for farmers and other support for the communities in an open-source model both for farmers who sell to Starbucks and farmers who don’t. We’ve also committed to provide 100 million healthy coffee trees to farmers, and in doing so, our intent is to help increase their quality and yields while also supporting the conservation of biodiversity; we can make existing lands more productive and not expand into forests. 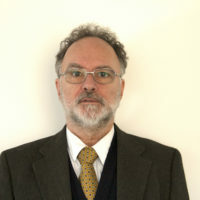 As is noted above in the C.A.F.E. Practice standards topics, we have zero tolerance for deforestation. It’s no incidental statement that our success in sourcing, roasting and preparing coffee, especially for the long term, is directly linked to the success of the farmers who grow our coffee. This is why over the years we’ve worked – with the help and expertise of many partners – to help coffee farmers continually do better for the long term, again whether they sell to Starbucks or not. In total, we’ve invested more than $100 million in supporting coffee communities. We buy 3 percent of the world’s coffee, but we work to have our impact outweigh our buying power. When we help farmers improve their quality and productivity in a sustainable way – including helping foster biodiversity in their surroundings – it serves both us and them well in the long run. In 2015 we worked together with Conservation International to conceive and launch the Sustainable Coffee Challenge. Today more than 100 international partners have joined, and we’re working together with a goal to make coffee the world’s first sustainable agricultural product. We’re also a supporter of World Coffee Research and its open, global work with us and others to accelerate and apply research and development on coffee farms. These collaborative efforts are encouraging, and there’s still much more to do. 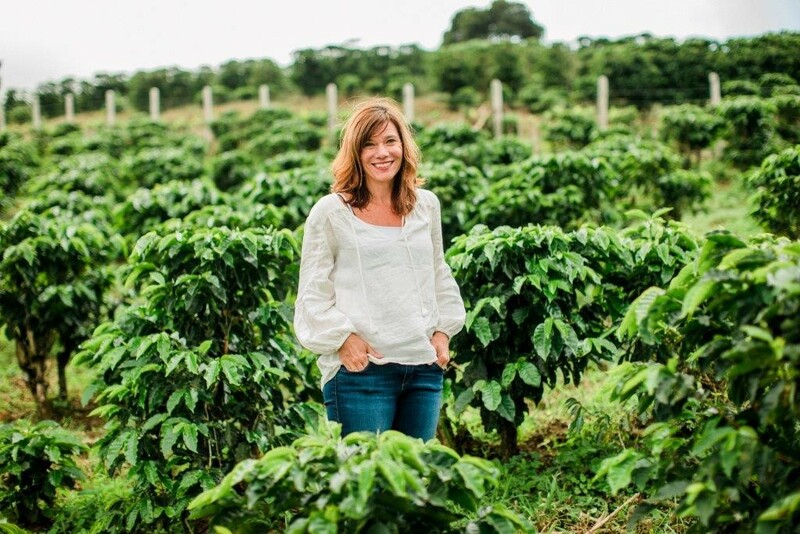 Michelle Burns is senior vice president, Global Coffee & Tea at Starbucks. Promoted to this role in May 2018, Michelle is responsible for leading all things coffee and tea – both Core and Reserve – including strategy for growing, sourcing, buying, quality, sustainment and education. She will oversee programs that are grounded in our heritage, including Origin experiences, Farmer Support Centers, and the Visitor Center at Hacienda Alsacia. A 23-year Starbucks partner, Michelle recently led the Branded Solutions team and has been a key member of the Starbucks Channel Development and Licensed Stores leadership teams. 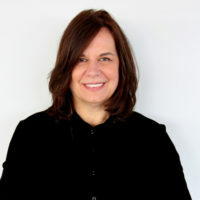 Prior to joining Starbucks in 1995, Michelle worked in sales and distribution in the Natural Foods Industry with Frontier Cooperative Herbs where she found her passion for coffee and was responsible for developing the natural and mass market channels for the coffee category in the U.K. and United States. Michelle holds a B.A. from the University of Iowa. 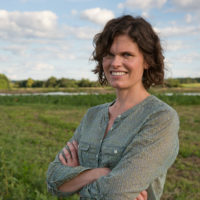 She serves on the board for FareStart, serves as a sponsor for the Starbucks Access Alliance Network, is actively involved in Google Food and Beverage Innovation Lab and is a longtime member of the Women’s Foodservice Forum. After a great Starbucks journey living in many cities across the country, Michelle, her husband and two children all enjoy calling Seattle home. Her passions include family, travel and great food and wine. Michelle is a Starbucks Coffee Master and starts her day with coffee in a Starbucks store.